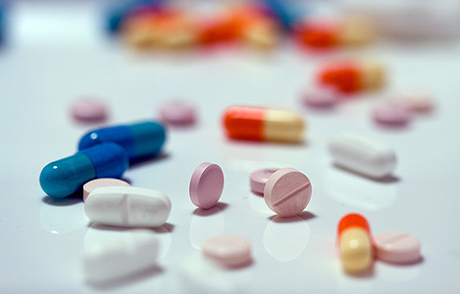 Explore new approaches to combating opioid misuse with DynaMed Deputy Editor of Medication and Clinical Informatics, Eileen Yoshida, BScPhm, MBA. 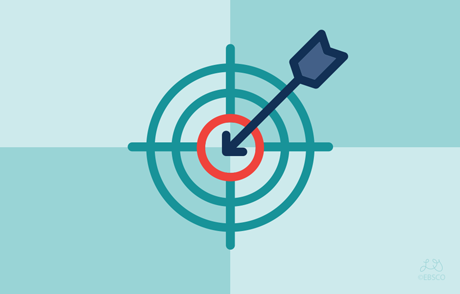 The Quadruple Aim is a framework designed to help hospitals improve patient outcomes and the quality of care provided. 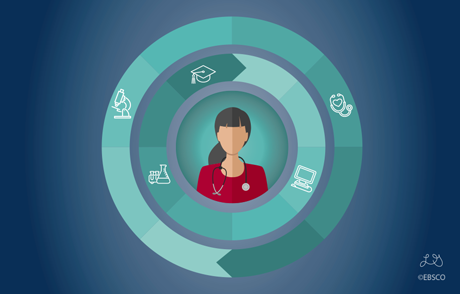 Dive deeper into this framework and its components with EBSCO Health CNO, Diane Hanson. Shared decision making requires that clinicians break down complex processes into simple steps to help patients understand their options. Read this blog post by Glyn Elwyn, MD, MSc, FRCGP, PhD from Dartmouth College and founder of Option Grid. 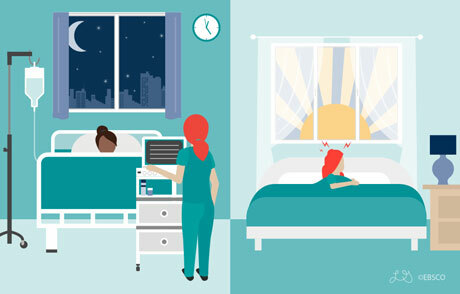 Explore the impact that sleep deprivation and shift work sleep disorder (SWSD) can have on patient care, and some helpful techniques to manage the effects of SWSD. 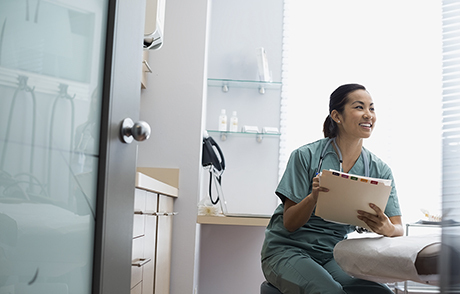 Long hospital stays are shown to contribute to rising healthcare costs and potential patient risks, but evidence-based medicine can help. Find out how. 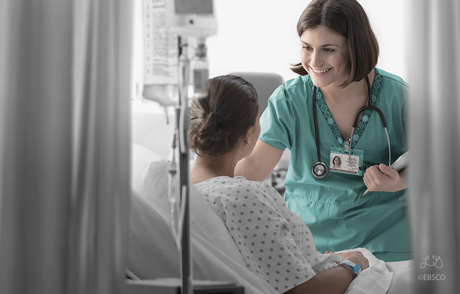 Explore four key strategies for increasing patient safety that will help keep both nurses and their patients out of harm’s way. 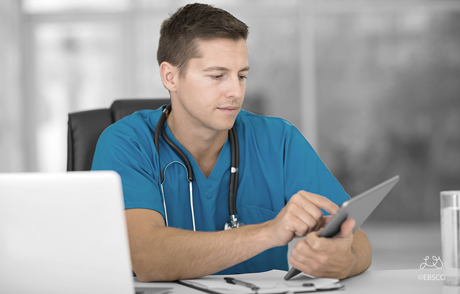 Explore how utilizing the PICO search strategy promotes evidence-based nursing practice and streamlines nursing research. Ever evolving, healthcare informatics and technology assist the advancement of medicine and ensure patient safety. 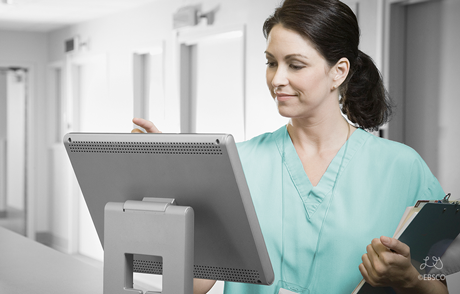 Explore five ways informatics helps nurses. Clinical Practice and Patient Safety Coordinator for Adventist Health Glendale shares AHG’s strategy for fall prevention. EBSCO Health is a preferred partner of HealthStream, the leading provider of workforce development solutions for the healthcare industry. 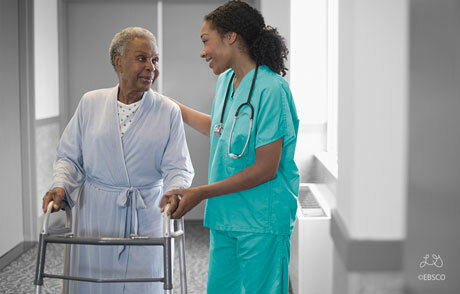 HealthStream is focused on improving patient outcomes through the advancement of healthcare institutions’ employees. 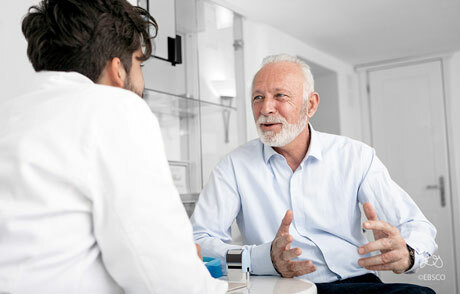 This article takes a look at the importance of lifelong learning in Healthcare and provides a perspective on how HealthStream is helping customers make this a priority for clinical staff.